Apart from the more global options, some countries have their own peculiar ways one can buy bitcoin, and we strive to keep you updated. So, if you're from one of the following countries, check out these articles for a more localised approach. We'll keep adding countries and regions as BTC continues to get traction. If you aren't from any of them, no problem - just keep reading. Buying bitcoin is the easiest way to join the biggest economic revolution since the invention of paper money. Fortunately, gone are the days when purchasing your coins required expert-level IT skills and weeks of waiting. Bitcoin is by far and large the most valuable cryptocurrency in the world - over $140 billion as of July 2018. It is also the most widely accepted as means of payment - so much so that most other cryptocurrencies are indexed and accessible only via bitcoin trading. There are two ways you can get bitcoin: mining newly minted coins, or buying it in the open market. Mining can be an expensive and complicated process, so it’s recommended that you start by buying your first coins. This article will focus on the ways you can turn your money into bitcoin to help you start betting in no time. Setting up a bitcoin wallet: don’t worry, we’ll explain everything. Choosing where to buy: this will depend on the availability in your country and your general preferences regarding anonymity, price, speed and security. Choosing a payment method: this will depend on your options and will have an impact on your anonymity levels. Let's dig into each of these steps. Choosing and setting up your bitcoin wallet of choice is the first step to getting your bitcoin. Much like your bank account, a wallet is necessary in order to receive or send funds in the bitcoin network. And much like your bank account, they come in many flavours, depending on your needs. For beginners we recommend Copay - a free, open source wallet that holds both bitcoin and bitcoin cash, with the added bonus of allowing you to sync the same account throughout all major platforms - Windows, Mac, Linus, iOS and Android are all supported. Just download the software to your preferred platform (desktop and/or mobile) and follow the installation instructions. Make sure you create a strong password, perform a backup and most importantly, write down your seed words for recovery. In case you need more details on how to do that, we put together a guide to choosing your wallet, as well as to how to set it up and start transacting right away. Even if some online services boast their own web wallets, it’s good practice to always keep your funds in a wallet for which you control the private keys, preferably not online, to mitigate the risk of losing your money to a hack or bug in the third party’s servers. After getting yourself acquainted with yours, it’s time to move onto your options. Choosing the best place to buy bitcoin depends primarily on the country you live and the legal status of bitcoin in your jurisdiction. Although legal in most countries, bitcoin regulation is still in its infancy, and the resulting uncertainty means some providers may be unable (or unwilling) to offer their services in certain countries. The main places you can buy are exchanges, dedicated OTC (over-the-counter) marketplaces, unmediated P2P (peer-to-peer), and ATMs. Options vary greatly according to your preferences, so apart from availability you might want to consider user-friendliness, payment methods, costs/fees, security and anonymity. 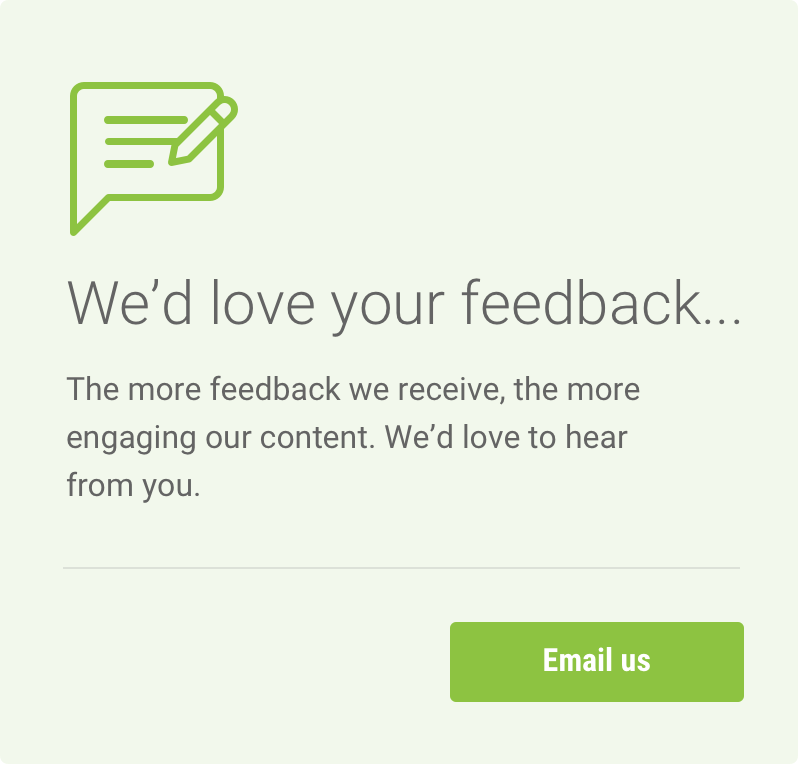 Please note that our scores are subjective and reflect optimal choices within each category. Generally speaking, exchanges and verified vendors on OTC platforms are the easiest, cheapest and safest places to go, which make them our recommendation for beginners. In exchange for this convenience and security, they usually require identity verification to comply with local and international laws - which makes them less-than-anonymous entry points. If you are a more advanced user or if your focus is on privacy (and you don’t mind paying a little extra for that), then you can look up the closest ATM, or explore the more private methods on OTC platforms. Lastly, going directly P2P is very risky, and it’s not for the inexperienced or the faint of heart. However, it’s the most flexible and anonymous choice, going straight from wallet A to wallet B. If you’re new to bitcoin, we strongly discourage you from taking this approach unless you personally know and trust the seller. You can find a description of the main categories below, as well as the pros and cons of each of them. 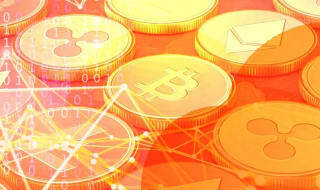 Cryptocurrency exchanges are the most common way to buy bitcoin. They work as an intermediary between buyers and sellers, taking a commission for the service. You may already be familiar with betting exchanges which function in a similar bringing together a backer (someone wanting to bet) and a layer (someone wanting to take a bet). Factors you might want to consider when choosing an exchange are security features and history, fees (deposit, withdrawal and trading commission), accepted funding methods and requirements to open an account. Generally, buying through a regulated exchange is not really anonymous, as you must submit documents and go through a verification process in order to fund your account. Note that not all exchanges accept fiat money, and are thus unfit to start. Some of them are crypto-only, meaning you effectively need some digital token to start trading. If you would like to start at an exchange, we recommend using Bitstamp, as they are one of the first licenced platforms, have a proven track record of security, are fully compliant, offer competitive fees and flexible deposit choices. Using an exchange is relatively straightforward. After creating an account, you will probably need to verify your identity in order to be able to make deposits - that includes phone number, proof of identity and of address. Please note that required documents vary according to the jurisdiction of the exchange, as well as your country’s compliance laws. Most exchanges take a few days to verify your identity, so plan in advance. After having your account verified, you can proceed to fund it and start trading. 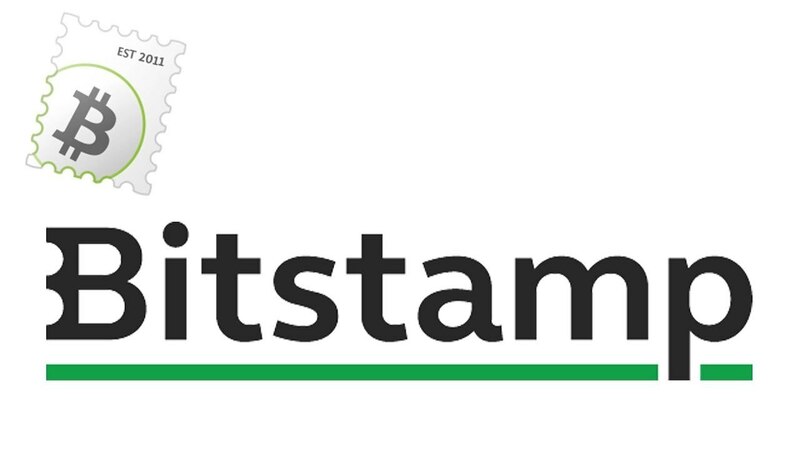 Bitstamp accepts bank wires, SEPA transfers, credit cards and Astropay for deposits. You can check which funding option better suits your needs, as each has different fees and speeds. We'll go deeper into each option on step 3. Finally, it's time to trade. If you are a beginner, we recommend starting by using market orders (also called instant orders) to get yourself familiarised with the interface. Market orders are the easiest approach, as they require no previous knowledge of how the market works. Another advantage is they execute immediately, but that means you don’t get to set the maximum price you’re willing to pay - so it’s better used to buy smaller amounts at a time. The alternative to buying bitcoin from an exchange is to use what is called an over-the-counter service. An OTC will put you directly in touch with sellers offering their coins. Once you take an offer, the coins will be held in escrow until you submit proof of your payment. The seller will then proceed to release your bitcoins to your wallet. 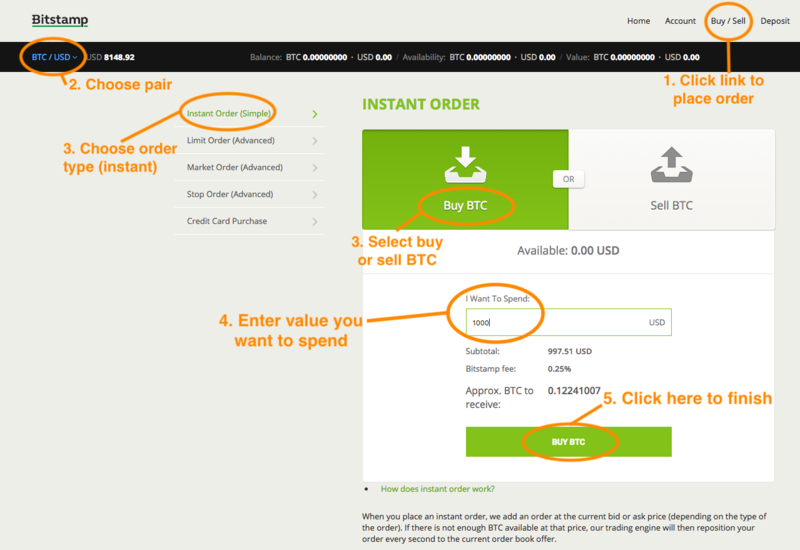 Purchasing bitcoin here is simple and straightforward. You need to register an account, which comes with a Localbitcoins web wallet. Make sure you take advantage of two-factor authentication for extra security, choose your preferred region/currency then navigate to the main menu where you will find different sellers offering bitcoin at slightly different prices which will vary in relation to the payment method offered. Reputation and trade history are the first key factors to consider when choosing a seller. We recommend that you start by trading with reputable sellers and always use the platform for communications and deposits, in case you should ever need to create a dispute. This option involves meeting strangers in real life, and you may be risking not only your funds, but also your life. Our suggestion is, if you are a beginner, don’t take this path. However, if you’re still reading this it means you are seriously considering it, so at least take all the necessary precautions. Always meet in a crowded, public place and try to bring a friend or two along. P2P trading can take place both online and in real life (IRL), and you can find people trading pretty much anywhere you can find people chatting: friends who already own bitcoin, Telegram and Whatsapp groups, Facebook pages, specialised forums like Bitcointalk.org, and probably even the proverbial downtown dark alley. Online P2P-direct transactions are the bread and butter of hackers, scammers and Nigerian princes. Sending money (or anything else) to a stranger online without an escrow is a leap in the dark, since you are effectively trusting them to not disappear with your funds, but at least your wallet is the only thing in danger. Always remember the golden rule: if an offer is too good to be true, it’s because it is not. To reduce that risk, both parties can agree to meet IRL (in real life), where ideally money gets exchanged in person while two complete strangers sit uncomfortably at a Starbuck’s booth waiting for a bitcoin transfer to clear. The pros are, P2P direct transactions are anonymous (unless one of you is being followed) and there are no fees involved. However, that level of privacy offers little comfort if you end up with a knife to your neck in a shady part of town, so avoid that if possible. The bottom line is, watch out for scams and don’t ever compromise your security. There are some decentralised services where you can actually rely on a reputation-based system, like Mycelium wallet's Local Trader (Android only) that matches buyers and sellers locally through the wallet app. But since they still require you to trust or meet with a stranger, it can be less-than-safe. We can’t vouch for this method, since they depend on who you trade with, so if you absolutely must, do so at your own risk. These are, perhaps not surprisingly, ATMs where you can buy or sell bitcoin. Being new kids on the block(chain), these machines are still very thinly spread (mostly restricted to major urban centres), so you should count yourself among the lucky few if you have one of these near you. ATMs are an easy, convenient and potentially private way of buying bitcoin (if you pay in cash instead of a card). On the flip side, they usually charge high fees (8.18% in average). These being machines, don’t expect to haggle down the price. Also, they usually have a low daily limit for anonymous transactions (anywhere from 250 to 5,000 dollars). It’s worth noticing that distribution is very uneven, with almost 75% of active ATMs deployed to the US and Canada and 21% to Europe. Still, with an average of five installations per day, keep your eyes open; one of these may pop up close to you in the near future. So keep hitting that F5 key: it might just be your lucky day. Another thing to keep in mind is, since there aren't that many of them, they may offer an easy target for criminals and surveillance, so it doesn’t hurt to take a look at your surroundings before using one. You can check here if chance has put one of these close to you. After checking your available options, you’ll need to take into account the accepted payment methods for each category of bitcoin marketplace. Different payment types have different implications for security, anonymity, price and transaction time. As a rule of thumb, the more anonymous your choice is, the higher the price and the uncertainty level you’ll get. If your choice of payment method is not available in your preferred market, you will have to either choose a different one or move onto another marketplace. 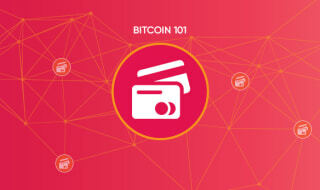 We advise you to think about your requirements before deciding, for in Bitcoin not all coins are created equal. Placing a bet on Cloudbet, however, is simple and straightforward - you can buy your bitcoin however you like! Favoured by most exchanges, bank transfers are an easy and secure way to have your money turned into bitcoin. You can also pay by bank transfers in OTC marketplaces (straight into the seller’s account) and in P2P direct transactions. Being traceable, bank transfers are unsurprisingly not anonymous. When transferring to an exchange, the transaction may take anywhere from a few minutes to over a week (for international wire transfers). Fees are not always transparent and tend to add up, so it’s better to check with your bank before sending any money abroad. Verdict: use this if anonymity isn’t a problem and you don’t mind waiting a bit. Cards are an easy, quick and secure way to pay for your bitcoin, though they aren’t as widely accepted as good old bank transfers. This convenience comes at a cost, of course: places that do take them usually add a considerable commission to the final price tag. Adding insult to injury, some credit card issuers will consider these transactions to be a cash advance, incurring in even higher fees. Yes, they can be really expensive. Also limits are usually very low, so if you’re looking for larger amounts, this is probably not your best choice. You can use your card in exchanges such as Bitstamp, Coinbase and CEX.io, buy straight from brokers such as Coinmama and Changelly, with some vendors on OTC marketplaces, and in some ATMs. Verdict: use this if anonymity and price aren't a problem and you’re buying small amounts. While some exchanges may accept the odd digital payments platforms as a funding option, these are not widespread. PayPal is mostly restricted to OTC marketplaces or P2P, due to risks of scams from its chargeback policy plus the irreversibility of BTC transactions. Since using it is basically adding another intermediary, they often cost more than a simple bank transfer. Depending on how the banking system of your country works, this may mean less sellers are willing to use digital systems, although this may not be true for places where banks are more hostile towards bitcoin. Verdict: better off using traditional bank transfers, unless that is not an option. One of the appeals of bitcoin is that, much like cash, it can allow for a high degree of anonymity. However, that anonymity depends on following some best practices and avoiding associating your physical identity with your newly acquired bitcoin, and the first bottleneck is your entry point. If you would like to keep your purchase anonymous, then you should choose an anonymous entry point: either cash or gift cards. Bear in mind that this choice will impose a big restriction your market options, and also incur in substantially inflated prices. Regulated services like exchanges or brokers have to comply with anti-money laundering laws, so don’t expect them to take either. 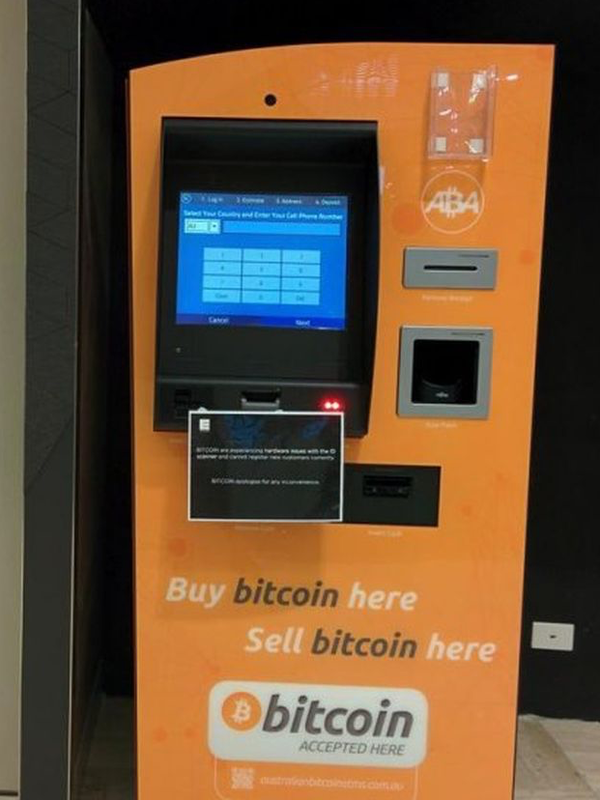 Bitcoin ATMs do take cash, though many also require some form of identification, and as bitcoin continues to go mainstream, this trend is likely to continue. That leaves us with OTC marketplaces, such as Localbitcoins, and P2P direct. Cash can either be sent (by mail or bank deposit) or exchanged in person. If sent, cash confirmation may take a couple of days, so don’t expect fast transactions. If you decide to go for an in-person transaction, please be aware that it can be a risky deal, especially if you have never met your seller before. Take some time and read our warning on the P2P direct section above. Verdict: use it if you value anonymity and don’t mind paying more for it; be careful if meeting in real life. Congratulations, you’re now the proud owner of bitcoin! If your bitcoin were sent to a web wallet on a third party service, make sure you withdraw it to the wallet you set up. Now you can simply hold onto your bitcoin - it is a great store of value -, trade them for another cryptocurrency, of spend it on goods and services. 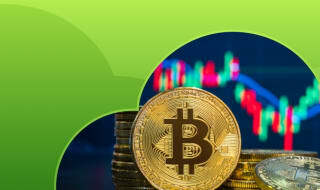 Alternatively, you could open a CloudBet account and send your funds to our deposit wallet and in no time at all be betting on a huge range of sports markets or playing in our exciting bitcoin casino, where your initial investment could turn into something much greater. Give it a try!